You are counting down to those heavenly holidays in Greece again… day by day. Longing for those moments filled with your favorite colors and aromas. But wait! You just might be closer than you thought…! Did you know that the ALDEMAR SELECTIONS series was created just for you? 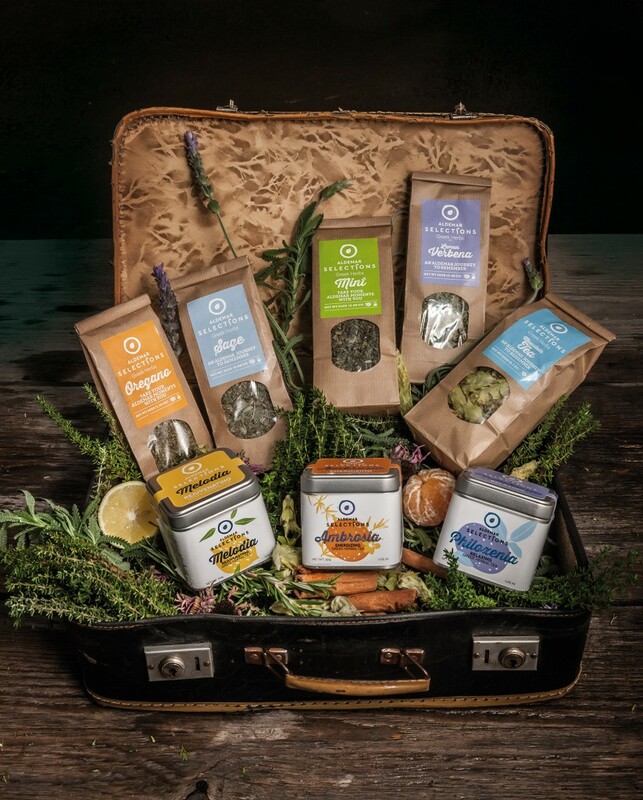 Bringing those delicious holiday cravings to the comfort of your own home brings you closer to those recent memories. Be it a glass of chilled white or rose wine, or even a warm beverage on a chilly late August night, this series was made for you. 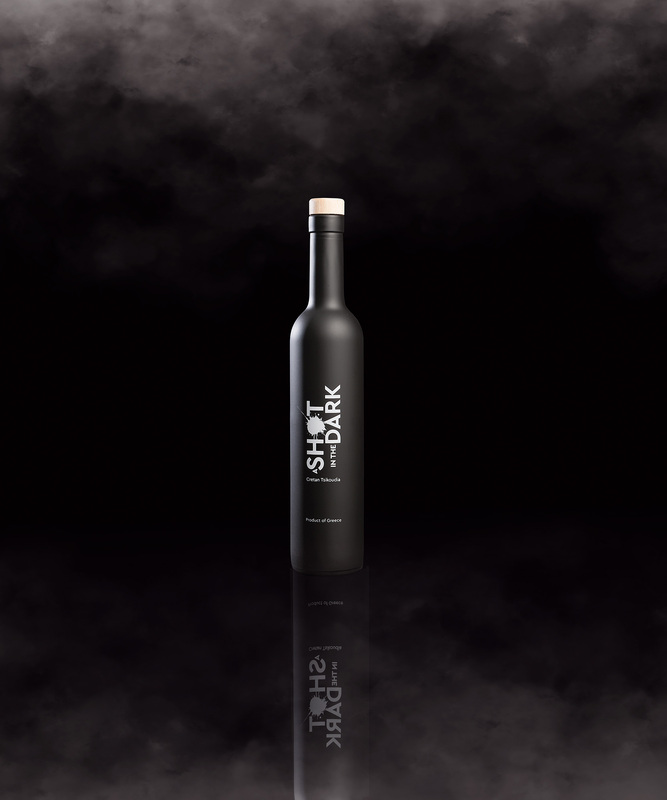 You see, the series was created with extra special consideration making sure the right packaging has been selected to withhold all the freshness and aromas of the Greek earth as you remember it. Whether you choose to enjoy them as a beverage or incorporate them in your cuisine, one thing is for sure; each time you open one of those colourful sachets, the rich aromas release the memories you still feel connected to. For an instant, you are back to those picturesque Greek locations that you yearn to return to. Packed with vitamins and nutritious value, Greek herbs are ever present in all international cuisines… why not yours, too? 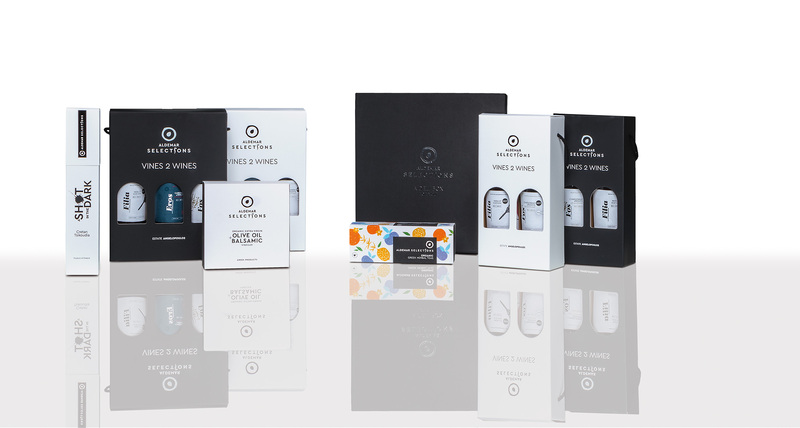 Sometimes one is never enough, which is why Aldemar created these amazing cubes with a variety of the most desired herbal combinations of the Greek earth. Use them in their warm or cold diluted form and notice how easy it is to be swept away into a field of blossomed orange trees; enjoy the refreshing boost of a tangerine being peeled or a juicy lemon being plucked of the tree. 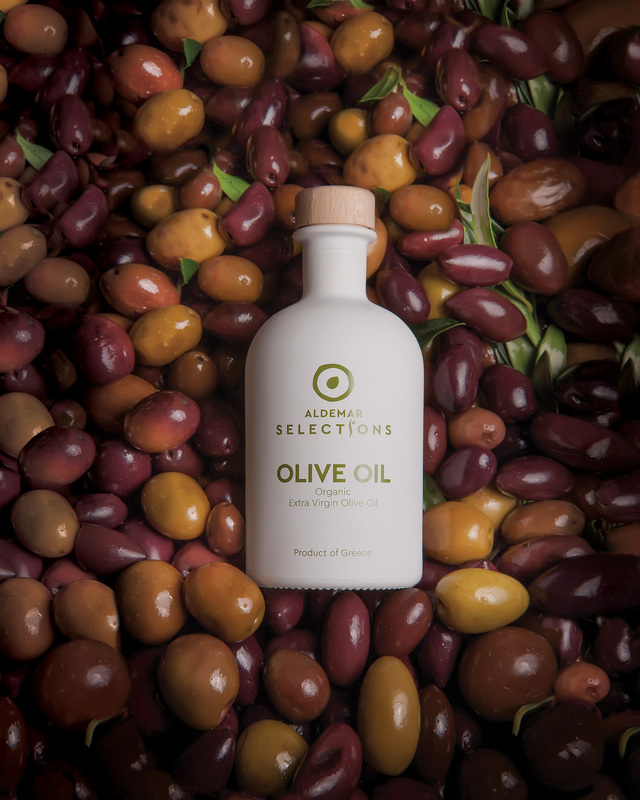 usually prepared with the purest of ingredients and biological virgin olive oil. Its full-bodied flavor and aroma can easily turn a slice of bread charred on coal and sprinkled with some oil, into the most delicious gourmet delicacy. Often known for its medicinal qualities, balsamic vinegar is used in most salads and other cold dishes. Surprisingly enough, this vinegar is also used for certain cosmetic procedures. Each time you taste a salad made of rocket and fresh cheese, your mind is sure to be drifted away into a Greek countryside scenery where a bunch of Corinthian grapes is the raw ingredient of that vinegar you are enjoying. Add a little bit of “FOS” (Light) from the Greek blue skies, sprinkle plenty of “FILIA” (Friendship) and experience the taste of “EROS” (Love) at each sip. 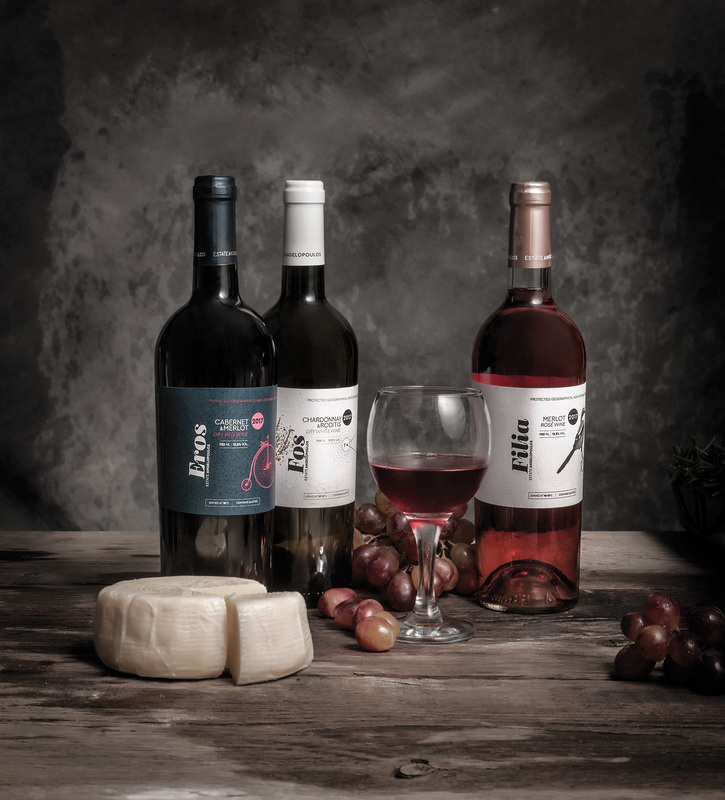 FOS, FILIA and EROS are a series of three unique varieties of grape cultivated in Greece and more specifically in the Peloponnese; let each special moment carry a special aftertaste. Highly unlikely is the chance that you will visit Crete and not be invited to taste a shot of Cretan “tsikoudia” (the local spirit). Widely known as “raki” as well, this sweet extract guarantees endless moments of joy in any company. In Greece, the year-round mild climate, the country’s rich fertile soils touched by the Aegean Sea and the long periods of sunshine, all contribute decisively to the organic production of the aromatic herbs, vines and olives that constitute some of the primary ingredients of the refined Aldemar Selections series. 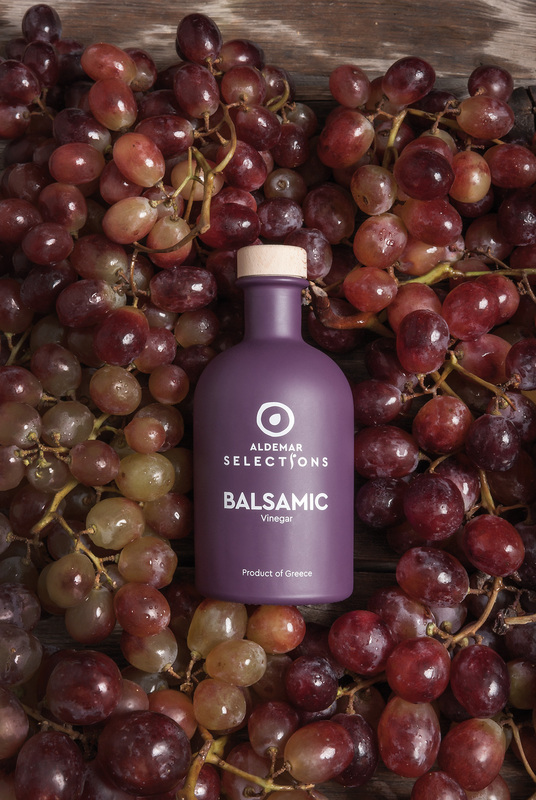 Aldemar Selections, is a range of high quality organic products that have combined traditional with modern scientific methods to capture the freshness and aromas cultivated on Greek land, offering you a memorable and tasteful experience reminiscent of your favorite days in Greece.